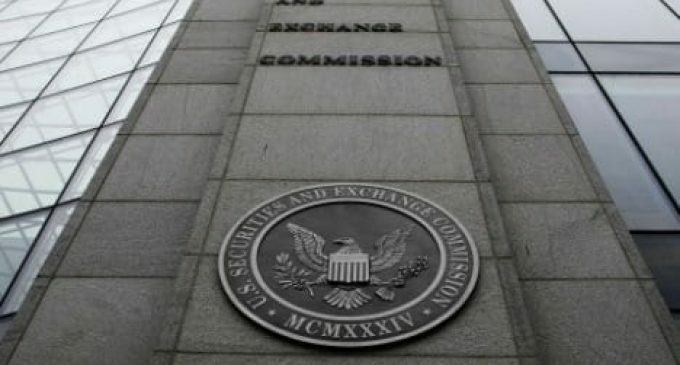 The Securities and Exchange Commission from the US continues to be one of the most active agencies when it comes to cryptocurrency regulation. The company had created an emerging cryptocurrency division and according to CNBC, a leader had been picked. In March 2018, the SEC had claimed that all cryptocurrencies should be treated like securities. Also, the financial watchdog turned its focus on ICOs. With this new agency, it wants to continue the task of regulating a multi-billion dollar industry in such a way that it will manage to foster a long-term sustainable growth. All the measures come in a time when financial regulators are struggling to make companies from the cryptocurrency industry comply with legislation, as with all the other financial institutions. The SEC had recently opened a fake ICO website, in order to educate investors about some of the traps they might encounter if they want to get involved in this kind of fundraising operations. There are still many issues to solve. Even though in March this year, Jay Clayton, the Chairman of the SEC made it clear that all ICOs represent securities, it seems like not all companies that lie behind tokens are happy with that. Depending on the types of tokens, the legislation should also be different. In the meantime, all major coins had been under pressure, with little reaction from the bulls recently. As we have mentioned in our last weekly crypto analysis, the risks to the downside persist as long as the uncertainty over cryptocurrency regulation will be high. There’s also a huge competition in the industry, with more than 2000 coins listed on coinmarketcap.com. Only the ones that will be able to adapt and improve their services over time will be able to succeed and what we are seeing now is a race between retail and institutional investors to find those companies that will succeed in the future.